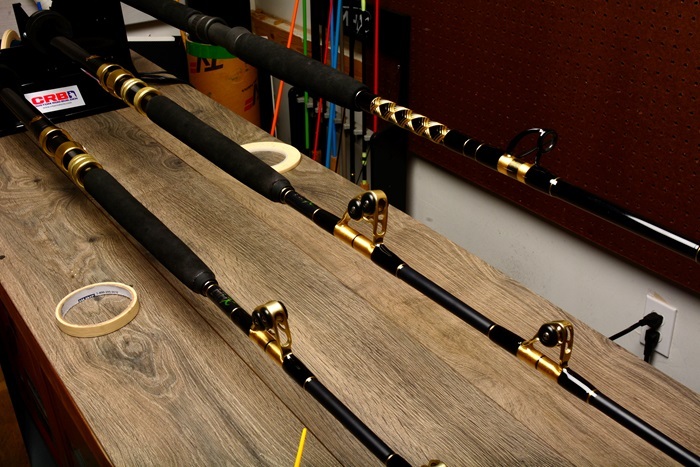 Learn what makes the triple rod dryer a best-seller among experienced rod builders and those new to the rod building bug. We can all agree that the Rod Dryer is one of the most important pieces of equipment in your Rod Building System. 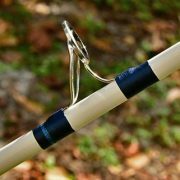 Let’s face it, no one has time to rotate a curing fishing rod by hand, which makes the rod dryer an invaluable asset in your workshop. With that said, a single rod dryer can only cure one rod at a time, which can become problematic once spring hits and orders keep piling up. 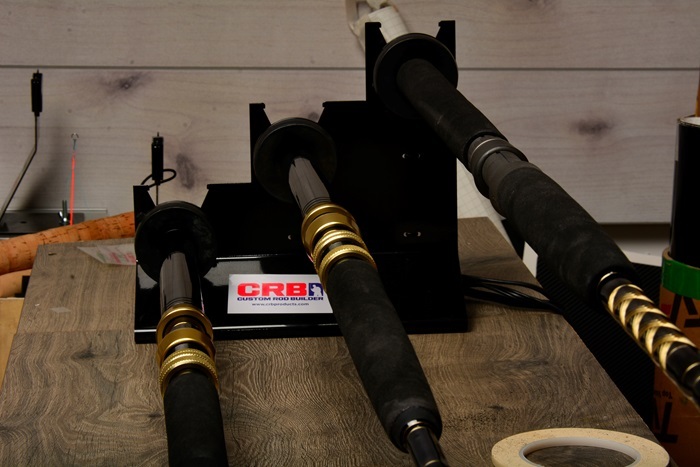 If you’re a rod builder who’s having a hard time keeping up with the sheer volume of orders or just want an easy way to drastically increase your rod output, look no further than the CRB Triple Rod Dryer. Now stop imagining because it’s right here! As you can see, the triple rod dryer separates each rotating rod perfectly, so you can strategically apply finish over each and every guide wrap. 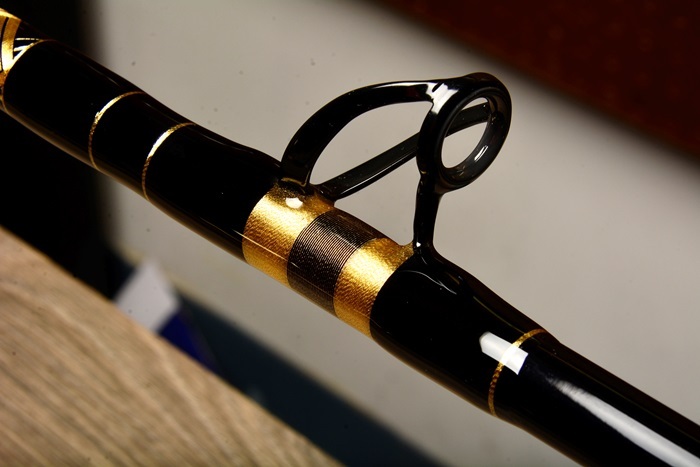 With easier epoxy application, comes faster rod builds with higher quality thread finish. With the triple rod dryer’s elevated design, say goodbye to the days of dodging guides like Tomb Raider and say hello to the days of finishing guides faster than ever. And still leave enough room to get epoxy in every nook and cranny of those guide wraps! Plus, many rod builders are quite particular about drying speed, so the triple rod dryer includes the choice of 9 RPM or 18 RPM to help match everyone’s drying preferences. But that’s not all, each motor can also change drying direction with just a twist of the motor head in the opposite direction. 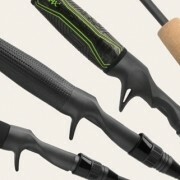 TIP: For those overseas, the triple rod dryer also comes in the 220v option. So if you prefer a certain speed and direction while finishing guide wraps, the triple rod dryer will work with you rather than against you. 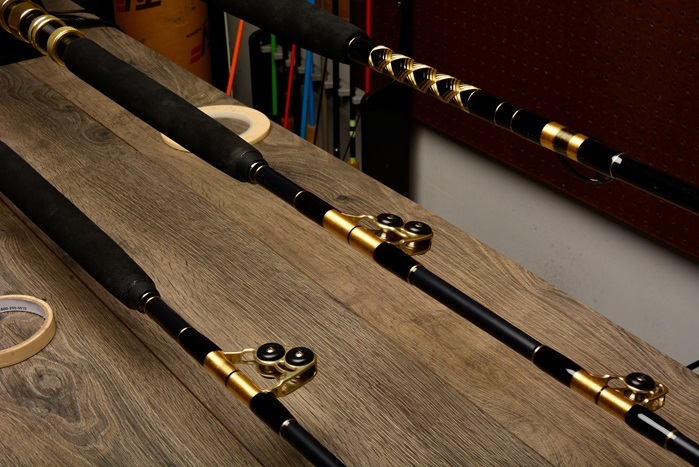 Sometimes the areas that need more epoxy can be hard to see, especially when there’s three rods drying at once. But that’s not the case with the triple rod dryer. It’s elevated design makes finding spots where epoxy runoff leaves an opening to the blank easier than ever before. 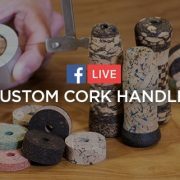 The triple rod dryer’s spacious design assists you in reaching over or in between curing rods to touch up finish, while still leaving the surrounding finished guides untouched. 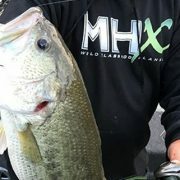 Now that’s a huge benefit for meticulous rod builders everywhere! 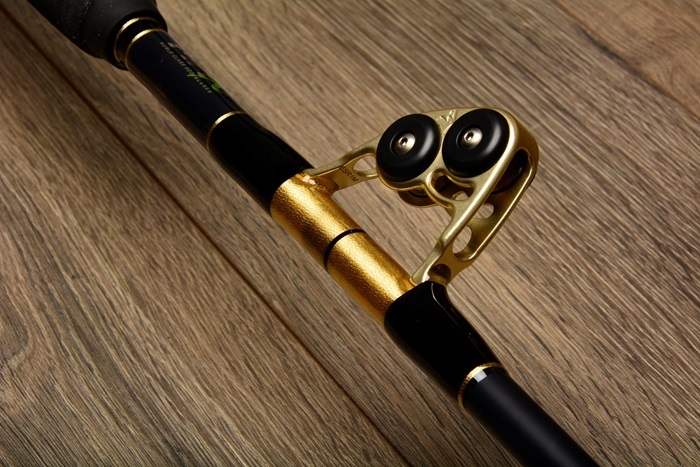 Obviously rod building is about producing higher quality, but what if you could reduce production time while maintaining the ultimate build quality? The triple rod dryer is ready to show you how to maximize both! By helping you easily and accurately apply finish to each guide, the triple rod dryer not only boosts output, it also helps create excellent finished thread wraps. How can you say no to improving quantity AND quality? Since the triple rod dryer makes the epoxy process easier, increases production levels, and boosts build quality, this is one piece of equipment you simply have to have. One of the biggest benefits of the triple rod dryer is that it brings plenty of room to apply finish, yet takes up minimal space in the workshop. Imagine drying three times the number of rods and leaving more space in your workshop. 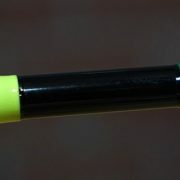 This means LESS mistakes while applying finish, LESS bumping into tacky rods, and MORE room to start your next rod build! 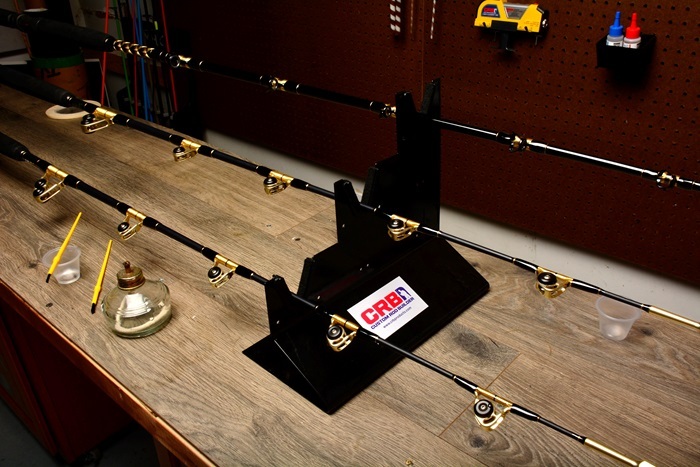 Providing the expert assistance on your rod builds while only taking up a table top, work bench, or sturdy shelf, you can surely find room for your own triple rod dryer. 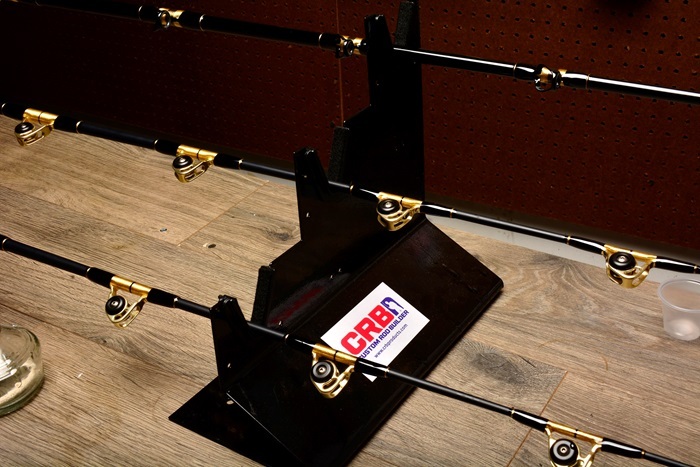 CRB continues to develop solutions for rod builders all over the world and the triple rod drying machine is an excellent example. 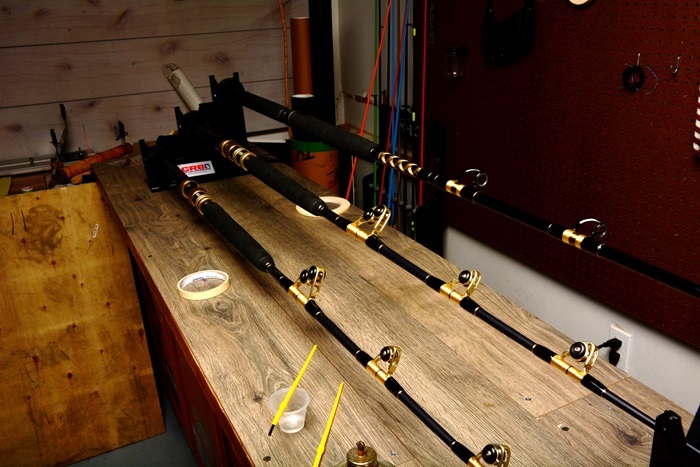 Increasing your rod building potential while protecting the quality you are proud to produce, the triple rod dryer is brings the best available help to rod builders looking to take the next step. 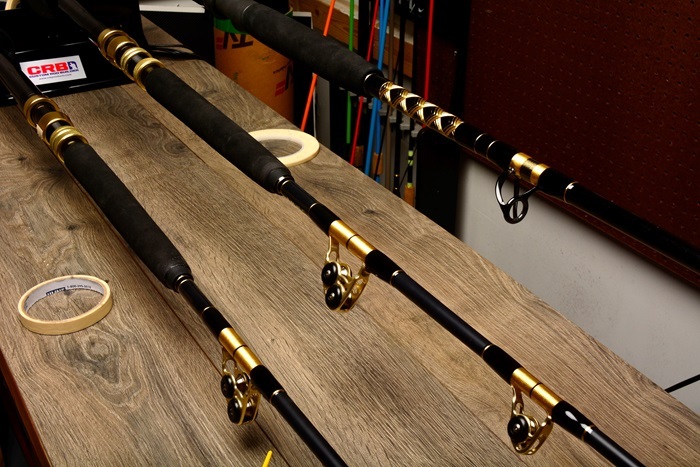 Tackle more rod builds—In less time!